If you’re a tech-oriented person like me, chances are you’ve wondered at least once about all those latest fusses regarding blockchain and cryptocurrencies. So, what is this blockchain and why’d you be tempted to learn more about it? Blockchain, as the name suggests, is a chain of blocks; connected sequentially using complex cryptographic logic. This technology was implemented first by Satoshi Nakamoto and was first used in the implementation of the popular BitCoin cryptocurrency. The blockchain technology is being used heavily in the industry, thanks to the high-level of security it provides in business transactions. From corporate firms to industrial banks, blockchain developers are sought everywhere equally. So, wielding this modern-day skill by learning the best blockchain programming language guarantee you an edge over your fellow developers. 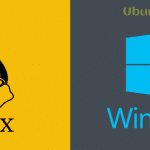 To help you learn more about the best programming language for blockchain, our experts, at UbuntuPit, curated this guide, carefully outlining a generic list of best blockchain programming language. Stay with us throughout today’s guide to have in-depth insight into this futuristic list of modern-day blockchain coding language. We aim at equipping you with every necessary knowledge of the best programming languages for blockchain. The language behind every major technology used in the industry, C++ retains its superiority even in the blockchain technology. Bitcoin, the first ever implementation of blockchain was written initially in this ultra-precise and powerful language. C++ is the best blockchain programming language for definitive reasons such as its primitive control over memory, advanced multi-threading capabilities, move semantics and core object-oriented features like runtime polymorphism and function overloading. The object-oriented feature of this blockchain coding language gives developers the ability to bind the data and the methods intended to manipulate them together, just like how blockchain binds blocks with cryptographic chains. The only language that can challenge the reign of C++ in the industry is Java, and for good reasons so. Java is in many ways similar to C++ regarding its object-oriented approach and a vast community of third-party applications and platforms. 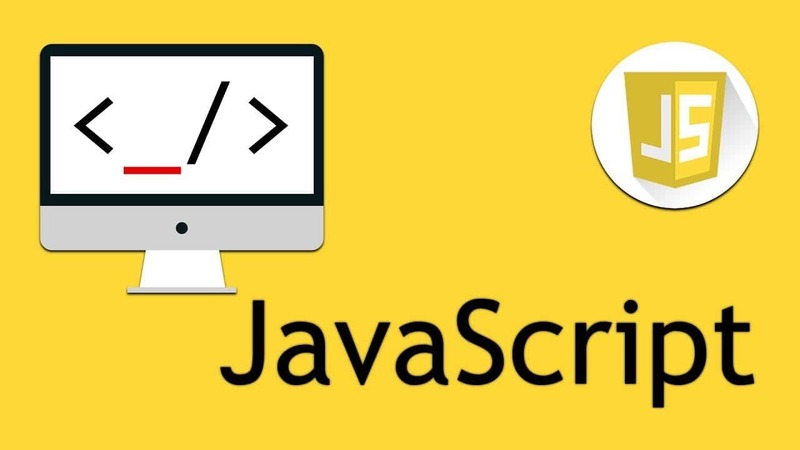 The main reason to use Java as the de-facto blockchain programming language in the industry is, however, its highly-capable portability. Programs written in Java are portable across any computational device, as they don’t rely on system-specific architecture, instead uses the universal JVM(Java Virtual Machine) for execution. This makes Java one of the best programming languages for blockchain. If you’re a new developer looking to get your hands dirty in this fantastic world of blockchain development, Python might turn out to be the best blockchain programming language for you. Although blockchains built on top of Python tend to underperform during complex cryptographic operations due to its interpreted nature, Python gives developers the ability to prototype their ideas quickly. 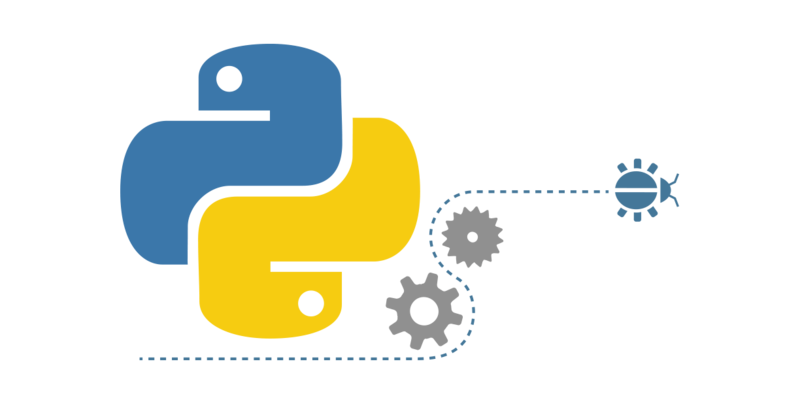 Plus, Python also comes with the ability to write programs in an object-oriented approach, which can be utilized to cope with many of its performance related overheads. Additionally, what makes Python the best modern-day blockchain coding language is its massive opensource support. You can find third-party Python plugins and libraries for almost every problem you encounter when developing your blockchain project. Although quite old and tested by the industry, Ruby gained momentum as a blockchain programming language in the last couple of years or so. Ruby, an interpreted high-level language with object-oriented features, much like Python, can be a viable blockchain coding language for uncountable reasons. It offers developers the ability to prototype their vision rapidly using open source third-party APIs and plugins. The Ruby ecosystem is thriving with loyal contributors since its inception as the de-facto web language starting from the first half of this millennium. It’s especially prevalent within the Asian developers, the most substantial fraction of open source blockchain developers. The fastest growing blockchain programming language, Solidity was developed keeping smart contracts in mind. It was primarily designed by the core team of Ethereum, the most popular open source blockchain platform. Solidity solves many of the unique problems faced by veteran blockchain developers with precise accuracy. The language is statically-typed with syntactical components resembling ECMAScript. It compiles into bytecodes before execution and can change the program’s natural flow with carefully constructed semantic components. If you want to break into the advanced world of blockchain development, start learning this language right now. 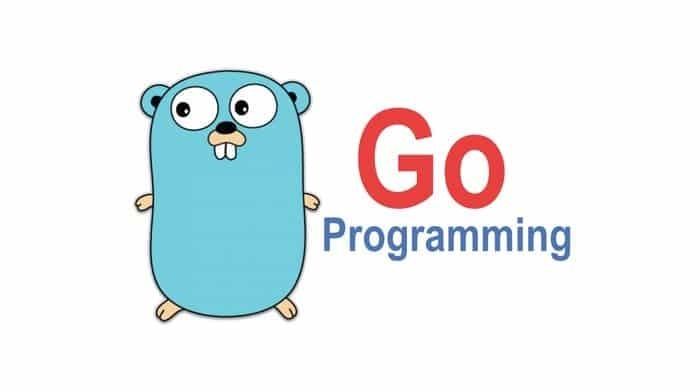 The brainchild of Robert Griesemer, Rob Pike, and Ken Thompson, pioneer of modern programming languages, Go is the best blockchain programming language for building hyper ledger fabric. The statically-typed yet compiled language is on par the performance level needed by a blockchain coding language. Go comes with every advanced feature you’d need when building your first blockchain, namely classes and inheritance, generics, annotations, constructors, and exceptions. Go offers top-notch concurrency support in blockchain applications, thanks to its smart implementation of channels and interfaces. So, it’s one of the best programming languages for blockchain when it comes to developing a system that is not only efficient but also lightning fast. 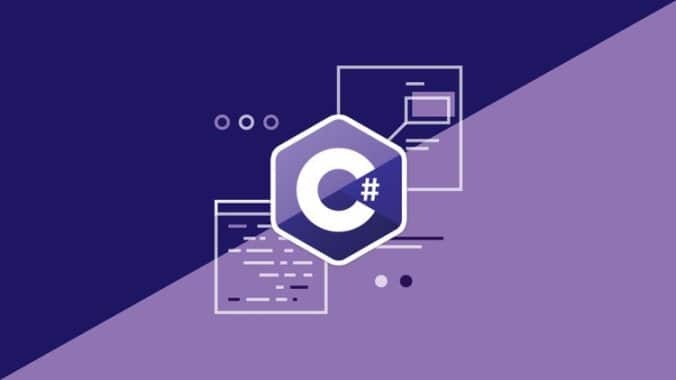 First hailed in high regards only within the boundaries of Microsoft, C# soon gained widespread popularity and established itself as one of the best programming languages for blockchain. It gives open source devs the quick ability to create highly portable code that will run across all devices. The object-oriented feature of this blockchain coding language ensures developers don’t miss out a single bit of performance when developing their next blockchain. This blockchain programming language is also syntactically identical to C++ and Java. So, a big community of veteran blockchain programmers can easily interpret C# systems and modify them. Simplicity is a new blockchain programming language authored by Russell O’Connor and hit the industry for the first time in November 2017. It is a fairly high-level blockchain coding language aimed at reducing complex low-level understanding of the Bitcoin Script, the integrated smart contracts language of the Bitcoin blockchain. 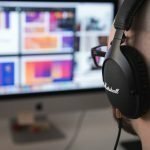 The language is heralded as one of the best blockchain programming languages to write smart contracts by both open source developers and professional alike. By hiding low-level logical components from developers, Simplicity increases productivity in developers and can aid to a much faster development period. 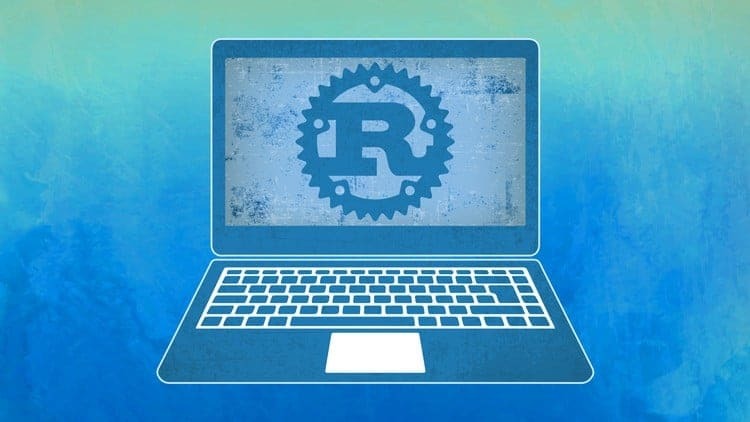 The newest blockchain programming language on the block currently, Rust aims at providing open source devs the capability to build fast and efficient blockchain systems. We found Rust to be exceptionally good when it comes to CPU-bound tasks. You can take either a functional approach or an imperative one with Rust for developing your blockchain. It’s one of the best programming languages for blockchain due to its highly-capable mechanism of handling mutable states. The Rust compiler provides awe-inspiring optimization of your blockchain. The fast, memory safe, and exclusively concurrent nature of this blockchain coding language makes it most suitable for developing real-world blockchains. One of the best blockchain programming language to develop smart contracts, Rholang is a new milestone in blockchain development. It’s currently experiencing ongoing growth and intends to solve various blockchain problems by taking a functional approach, rather than being object-oriented. Rholang applications do not hold data in variables and change them further down the line like C++ or Python. Instead, it evaluates the whole application as a series of functions and solves them sequentially. 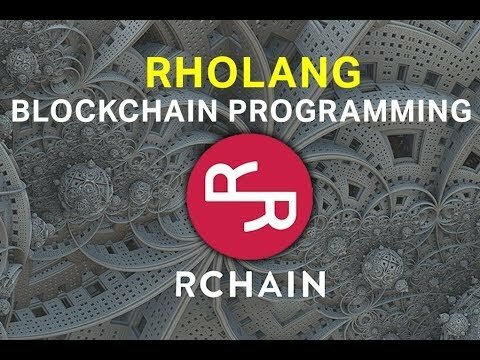 This makes Rholang the best blockchain programming language that utilizes the functional programming paradigm and comes with a highly-capable and elegant approach to blockchain programming. The blockchain programming language of Skycoin, CX is in itself is a full-fledged programming language with the ability to operate as a contractual digital intermediary. It has simple error control features and provides advanced slices, pointers, and arrays for conveniently designing any blockchain. CX is built originally on top of Go, which saves CX systems from executing arbitrary codes, a significant problem associated with modern business software. The language integrates very well with OpenGL(Open Graphics Library) and aims at utilizing the GPU’s power most efficiently. It’s the latest blockchain programming language you should try if you’re looking for building something new. Although dimmed not suitable for modern web anymore, PHP still covers the majority of web systems. It can be utilized to build simple to complex blockchain systems as well, thanks to its object-oriented features and a vast active open source community. If you’re a new programmer looking for getting your hands dirty at blockchain coding, PHP might turn out to be the best option for you. 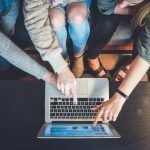 A considerable number of PHP developers will guarantee a ready workforce in case you develop something highly capable and intend on going corporate. A significantly new blockchain programming language, Vyper aims at making writing smart contracts a breeze. It is usually used for the EVM, just like Solidity. It does, however, differ considerably from Solidity regarding control structures and handling security issues. Vyper removes much of the object-oriented functionalities present in Solidity, along with modifiers, recursive calling, and infinite loops. Vyper does so to avoid security issues that arise with their use. If you’re looking for a simple blockchain coding language for writing smart contracts, Vyper is worth a look. Another newly-emerged blockchain programming language, Scilla is maintained by Zilliqa and aims at reducing safety risks and providing a formal verification for smart contracts. These formal verifications offer static guarantees of smart contracts before their commission to a blockchain. Scilla reduces instances of error-prone codes substantially and also lowers the need for extensive audibility. The intermediate level blockchain coding language is compiled into bytecodes and thus is highly portable. It is somewhat easy to predict that the blockchain technology will continue to revolutionize the way data and assets are transferred in modern businesses. It will have a vast impact on big corporations like the banking industry and big pharma corporations shortly, just like it does currently on cryptocurrencies. Moreover, as industries delve more and more towards this exceptional technology, opportunities will be created for people with high-level skills of a blockchain programming language. We find now is the best time to dedicate yourself for learning the best programming languages for blockchain. Thanks for staying with us throughout this long post. We hope you gained important insights in towards your journey to this innovative technology.